Yoga Sutra Quote of the Day. Chapter 2. Verse 47. 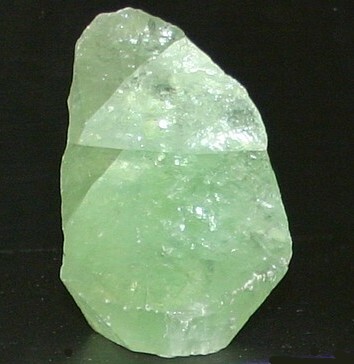 Green Calcite. Stone of relaxation. “This occurs as all efforts relaxes and coalescence arises, revealing that the body and the infinite universe are indivisible.” Patañjali trs. Chip Hartranft. ← Yoga Sutra Quote of the Day. Chapter 2. Verse 46.